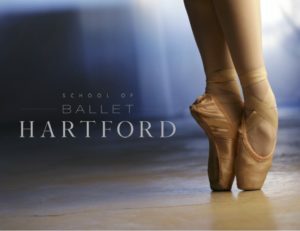 School of Ballet Hartford is committed to providing young dancers a platform to grow and excel in their dance education in a professional and encouraging environment. SBH is committed to offering the highest caliber training in classical ballet and other genres of dance and instilling in our students a love for the art form. SBH seeks to enrich the Hartford community through excellence in dance education, artistic development, and appreciation for the art of ballet. Classes are held in Hartford, CT – 224 Farmington Ave. Hartford, CT. Contact marchese@schoolofballethartford.com for information about our program and to schedule a FREE trial class.